The pricing world is changing. Buyers now have instant access to unlimited information about your company, solutions, and competition, making it increasingly difficult for B2B salespeople to close deals profitably. In the face of these more informed buyers, how can sales reps succeed in negotiations without losing business and ensure they are getting the most out of every deal? Setting the optimal price for each deal will ensure closing more deals, more profitably – which will ultimately increase business revenue. But, where do you start? 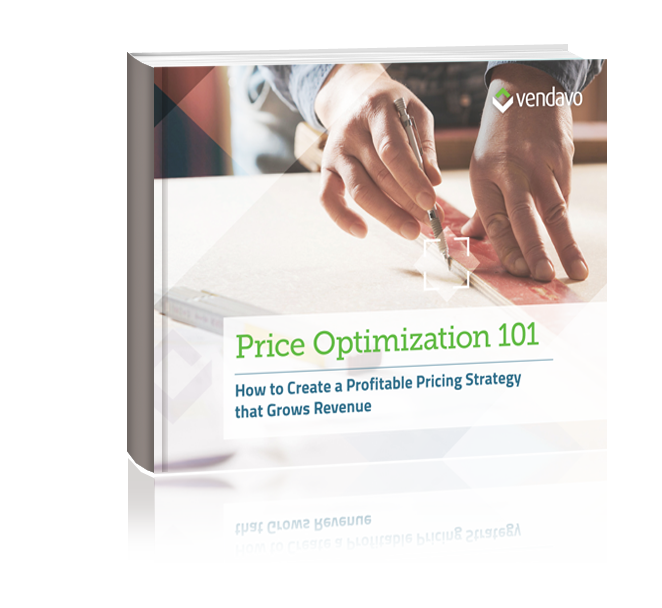 Download this eBook to find out how you can harness your data to develop a competitive pricing strategy that will give you real results.